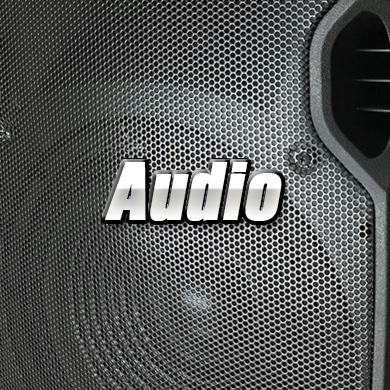 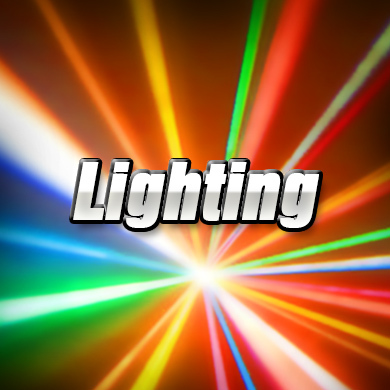 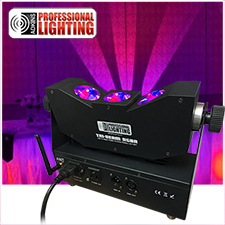 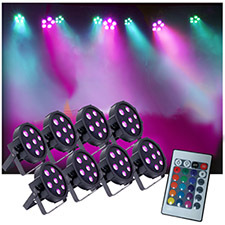 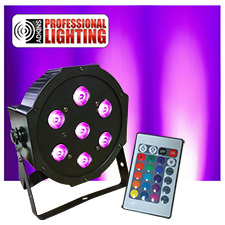 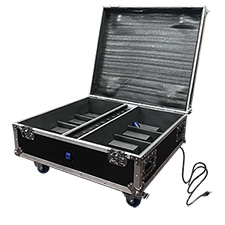 Adkins Professional is an innovator in the professional audio & lighting industries. 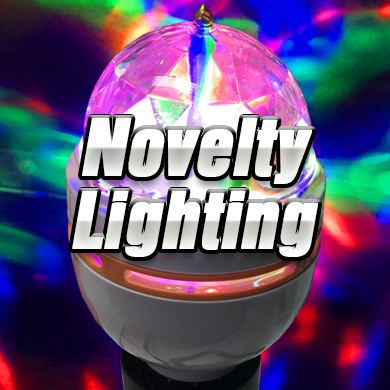 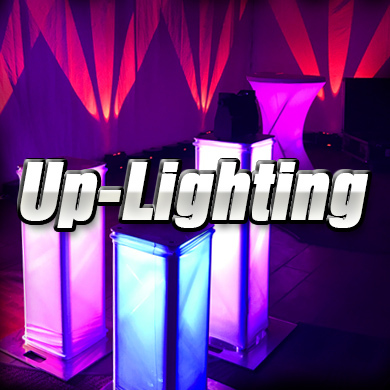 Designing quality yet affordable lighting products. 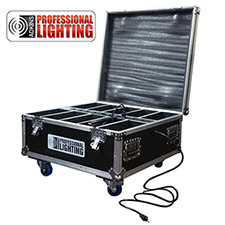 Adkins Professional strives every day to bring their customers the highest quality lighting possible while being mindful of cost. 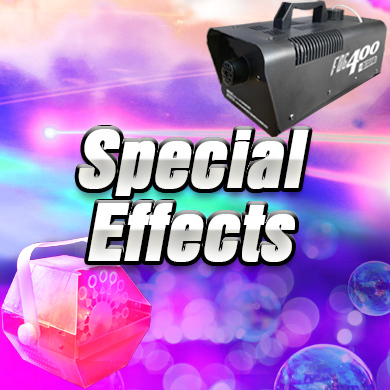 Adkins Professional Special Effects: Fog Machines, Snow Machines, Bubble Machines and more. 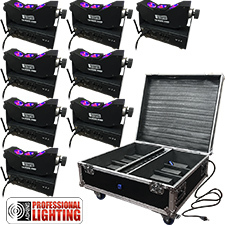 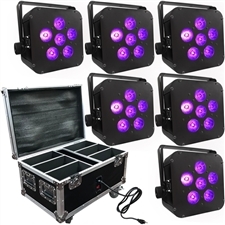 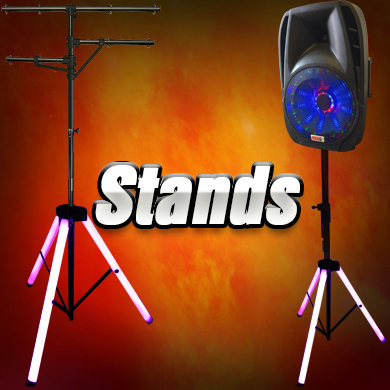 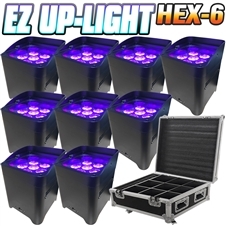 Adkins Professional Lighting and Speaker Stands.